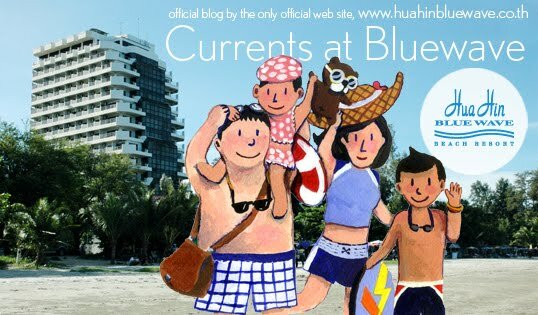 currents at bluewave: all new mattresses & boxes installed with new sheets! all new mattresses & boxes installed with new sheets! As you all may know that our elevator is not big enough to fit the king sized bed in it. The mattress store's employees decided to use their super power to carry them step by step from our stair. Thank you very much for all of your strength. We will make it worth your last sweat drop. 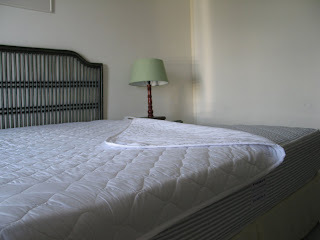 We spent a big amount of money to get all rooms new mattresses and bed boxes and all new bed sheets. We think it's the first and most important facility because it's where our guests spend most of the time on. 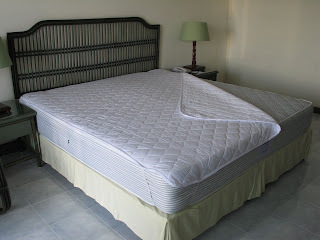 I spent some time finding how to show the comfort of our new mattresses by pictures. The phase, a picture worths million words might not true in this case. I must say, a real good sleep worths million words.